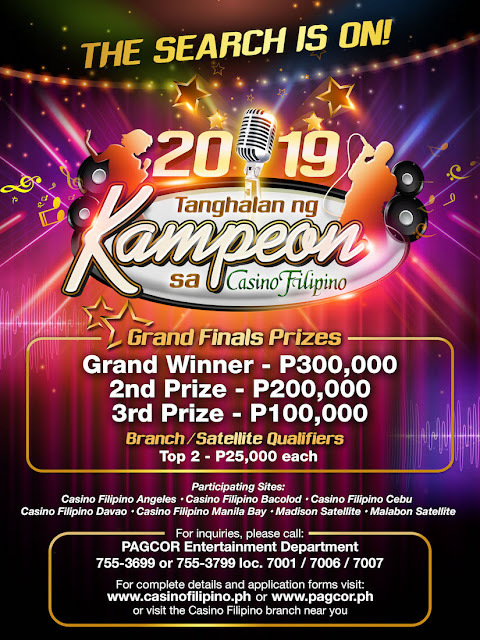 Lemon GreenTea: Join the battle of the best amateur singers at Casino Filipino's "Tanghalan ng Kampeon"
Join the battle of the best amateur singers at Casino Filipino's "Tanghalan ng Kampeon"
Think you have what it takes to be the Casino Filipino Tanghalan ng Kampeon Grand Champion? Casino Filipino is on the lookout for talented amateur singers in the country as it holds the “Tanghalan ng Kampeon sa Casino Filipino 2019" nationwide singing competition. At stake is more than P600,000 in cash and prizes at the grand finals of the nationwide singing competition with the grand winner brining home P300,000 cash prize; P200,000 tothe second prize winner and P100,000 tothe third prize winner with corresponding trophies and certificates, P10,000 and a certificate will each be given to the non winners. Meanwhile, for the Branch Qualifiers, the Top 2 winners will receive P 25,000 each and the non winners will receive P 5,000 each as consolation prizes. All applicants must submit a proof of citizenship and age such as scanned or photocopied passport, or in the absence of passport, a photocopied Philippine Statistics Authority (PSA)-authenticated birth certificate. 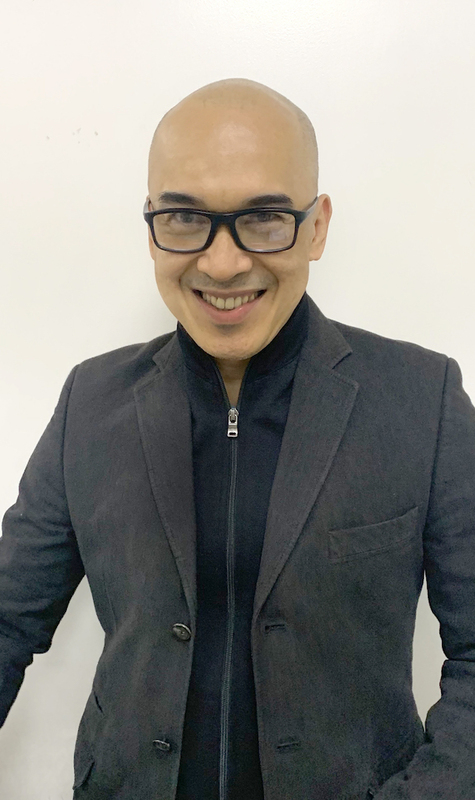 They must also present a scanned or photocopied government-issued ID such as driver’s license, Social Security System (SSS), Government Service Insurance System (GSIS) and Postal ID with the official registration form or school or company ID. Completed application forms with the required documents may be submitted to PAGCOR Entertainment Department, 4thfloor, Carmen Building, U.N. ave. cor. Ma. Orosa Street, Manila or in any participating CF branch or satellite. Qualified applicants for auditions, as well as branch qualifiers will be advised to report to the following venues: CF Manila Bay (May 14), CF Angeles (May 16), CF Bacolod (May 22), CF Cebu (May 29), CF Davao (May 31), CF Madison (June 5) and CF Malabon (June 6). The competition’s grand finals will be held on June 20, 2019 at the Wave Entertainment Venue of CF Manila Bay.